Modern automobile technology in the air. The single-button ignition brings the driving experience to your aircraft. It doesn't matter if you are taking off in a hot or cold climate, the iE2 engine starts dependably at the push of a button. Reduced pilot workload via advanced computer technology. Cruise at a set RPM and correct your air and fuel mixture with a single lever. Our single-lever controls allow you manage your mixture control and propeller control electronically so you can focus on what's ahead. 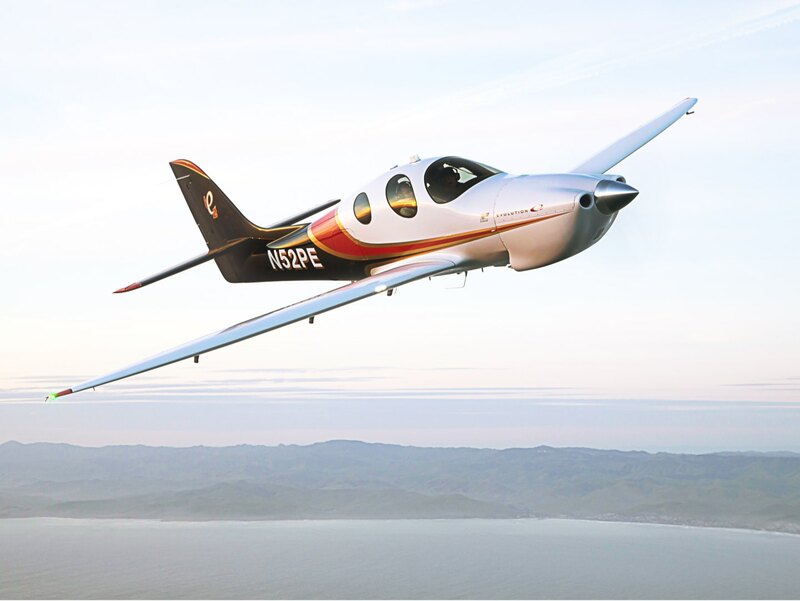 The iE2 engine uses optimized and automatic fuel leaning for improved fuel efficiency during takeoff, climb and cruise. Electronic engine controls for smooth flying. 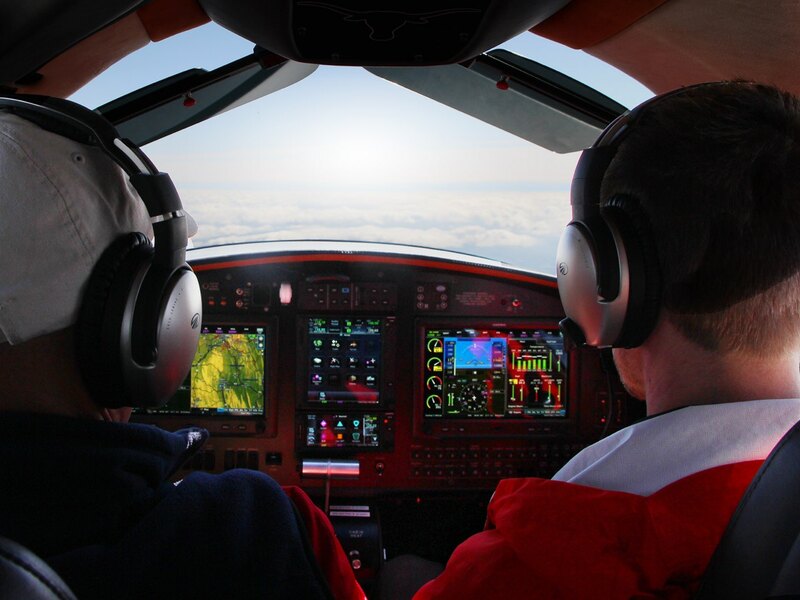 This electronically controlled engine system provides a truly unique flight experience. The iE2 engine uses advanced computer logic, so engine parameters have double or triple redundancy. You get the performance you desire without the weight and cost of additional sensors. 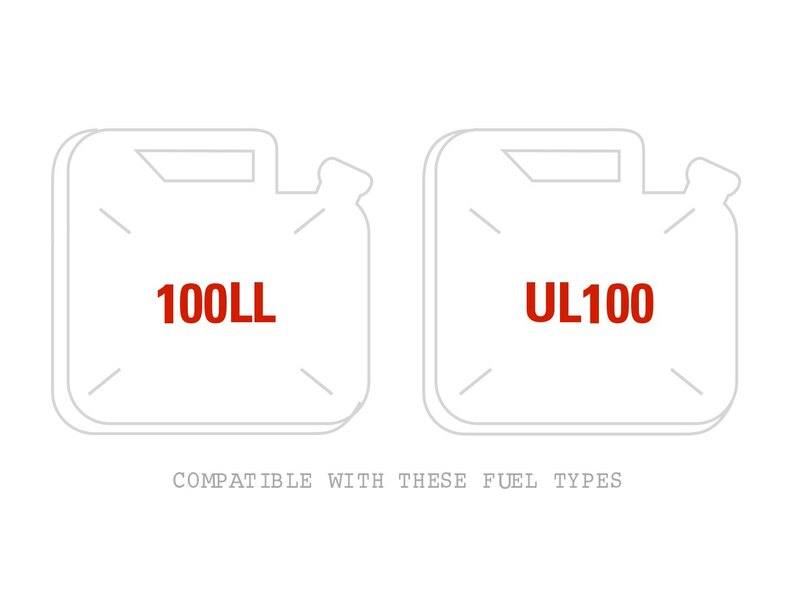 Engine performance insights improve diagnostics. Using engine data from recording technology, mechanics have deeper insights into your engine's performance. 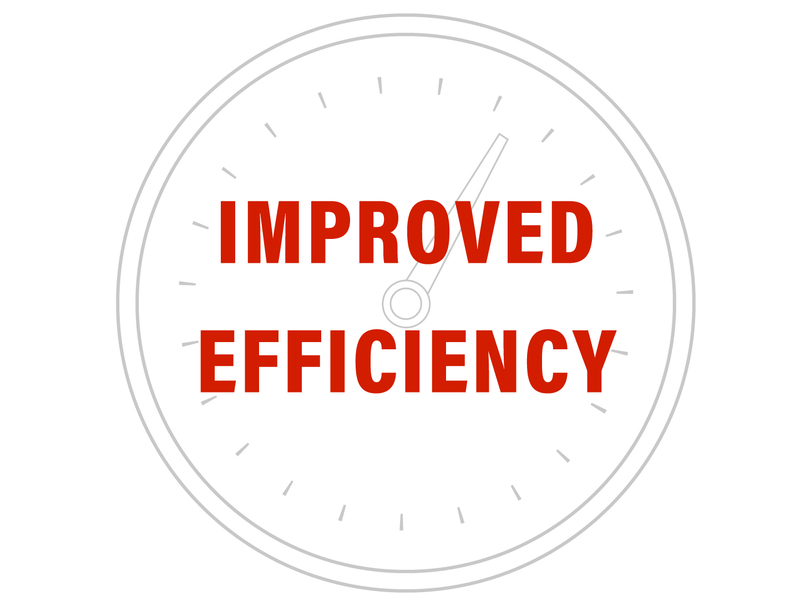 They can pinpoint problems more quickly than traditional troubleshooting approaches, thus giving you more accurate and efficient maintenance. 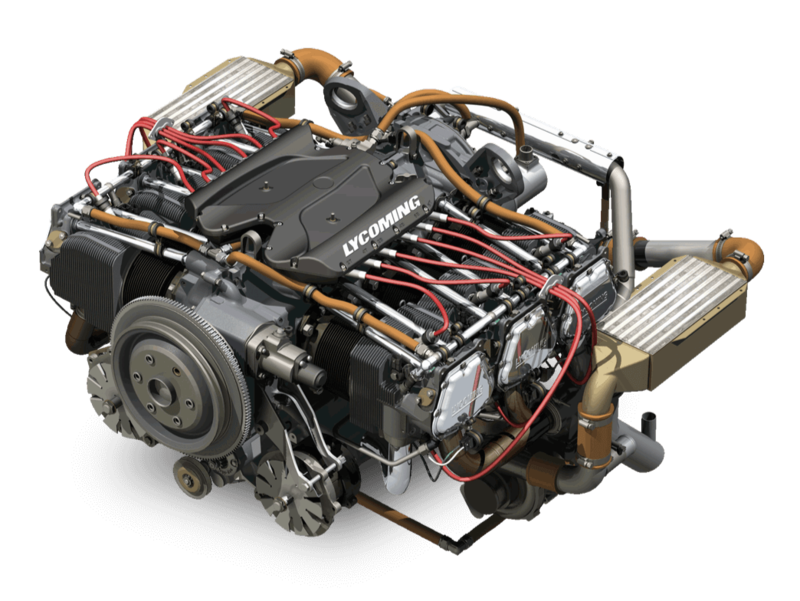 Lycoming’s iE2 is capable of running on two fuel types, providing you with options based on fuel availability and your preferences. Partner with us to develop an iE2 engine that's as unique as your company's needs. 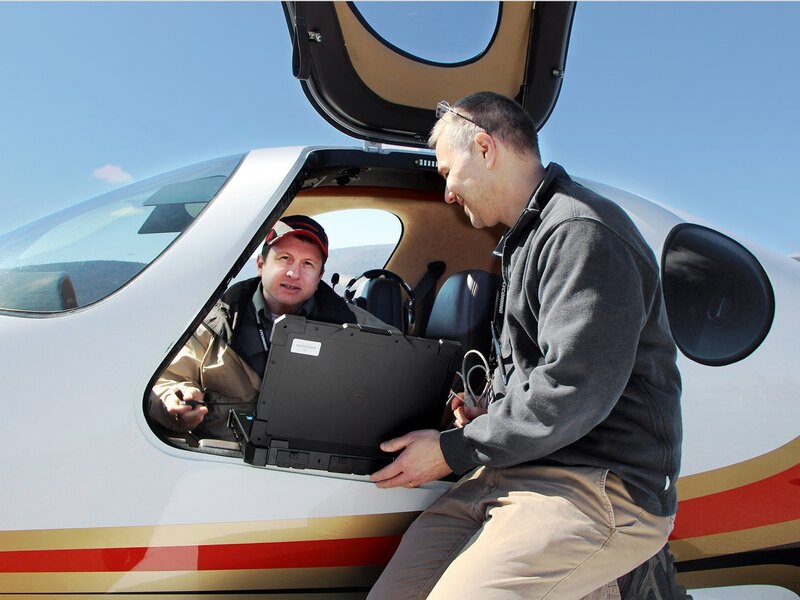 The iE2 engine has the capabilities to power manned and unmanned aircraft with its state-of-the-art electronics. Two iE2 TEO-540-C1As power the Tecnam P2012 Traveller. The P2012 Traveller is a next generation, 11-seat, twin piston aircraft produced by Tecnam at their facility in Capua, Italy.